On January 23rd, 2018, William C. Stacey Post 206 held its first ever meeting with its general membership, and voted in the first officers for the 2017-2018 Membership year. The members present at the first meeting were: Jordan Houghton, Micah Biffle, Kira Guzman, Joey Hernandez, Pete Krawitz, Dirk Erickson, Andrew Everett, Kyle Geraghty (District 1 Commander, visting), Michelle Kinnucan (Post 40, visiting), Paul Otal, Melanie King (Post 123, visiting), Joey Massa, Emma Kirby, and Alex Houghton. 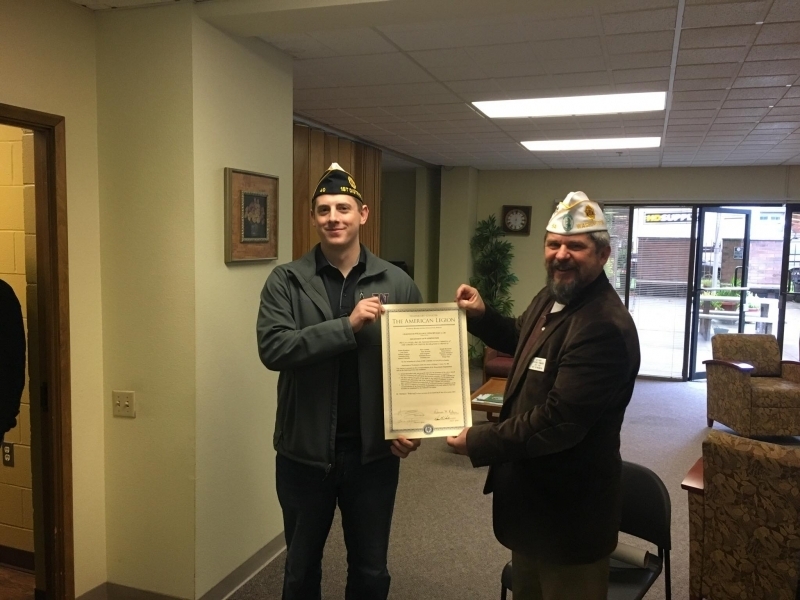 The post received their permanent post charter on this day from the National Organization, cementing their legacy in Seattle and The American Legion. This Memorial Day weekend, Americans across the country have been finding their own unique way to remember and honor the fallen. 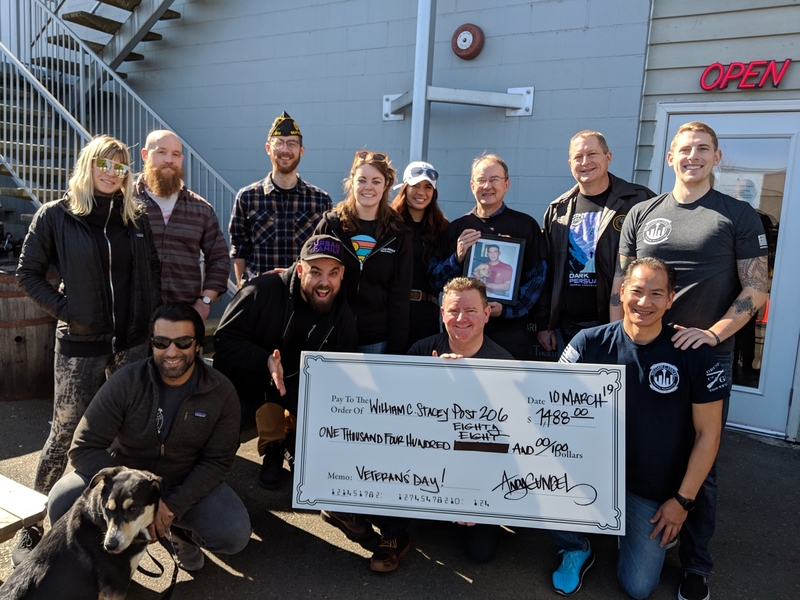 A huge team of Veteran Service Organizations and community friends got together to send a few hundred care packages over to our troops! 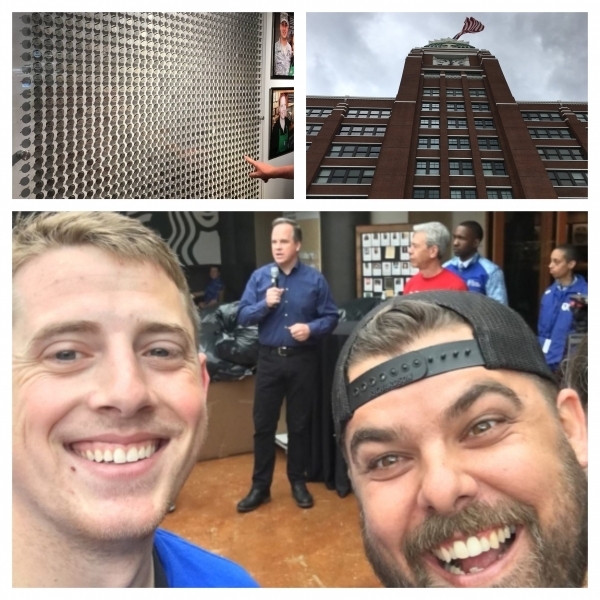 Starbucks Headquarters was the place, with Delta Airlines, Starbucks, The Mission Continues, The Seahawks, and many other organizations chipping in, as well as several members of our very own Post! In the first year of Post 206 being in existence, they didn't hesitate to do everything in their capacity to help veterans. 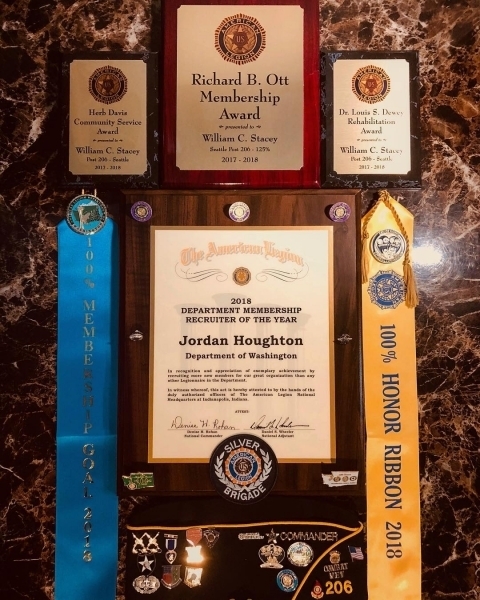 At the annual Department of Washington Convention (2017-2018) the Post took home many awards to include the Herb Davis Community Service Award, the Richard B. Ott Membership Award, the Dr. Louis S. Dewey Rehabilitation Award, and the post commander, Jordan Houghton, was award the Department Membership Recruiter of the Year (2018) award and..
Post 206 was honored to have three of their members aid Magnolia Post 123 in their Summerfest Parade, leading the colors. 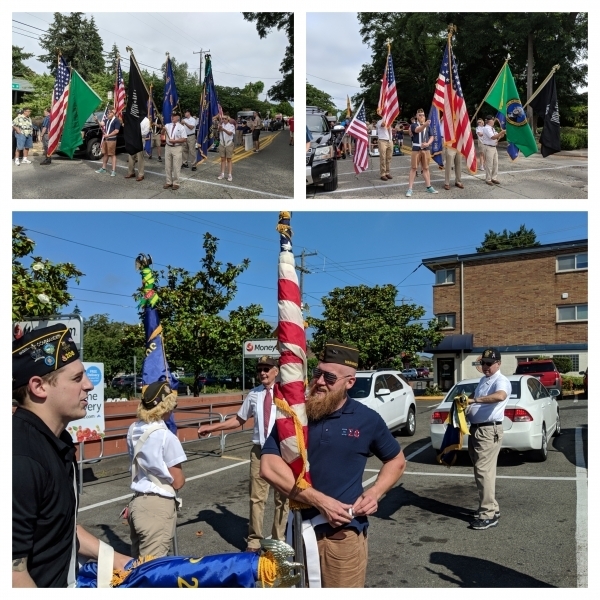 Two of the Post 206 members hoisted the Ballard VFW colors as well, aiding in a joint-color guard. Marching the parade route, we represented the entirety of the 1st District of The American Legion, with our VFW comrades in hand! In September of 2018, two members of William C. Stacey Post 206 were honored at the University of Washington Husky Football games as Hometown Heroes. 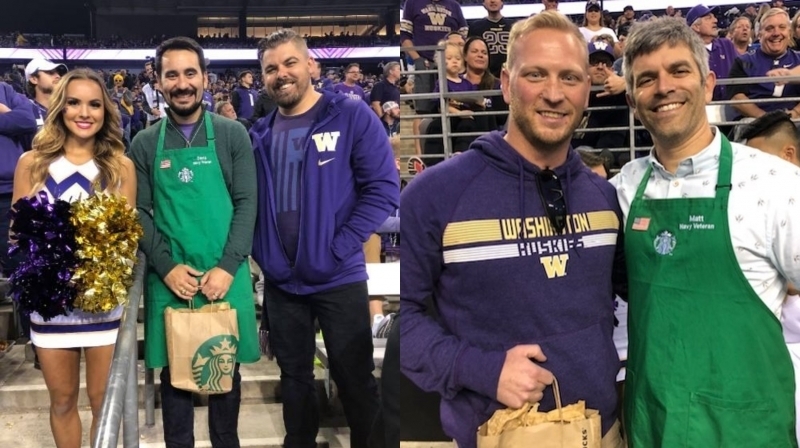 Having been nominated for their serviced in the community and service to the nation, co-founder and Vice Commander Joey Hernandez (Navy) and Seattle Police Officer and Marine, Garth Lindelef, were both honored at two football home games for the UW Huskies! 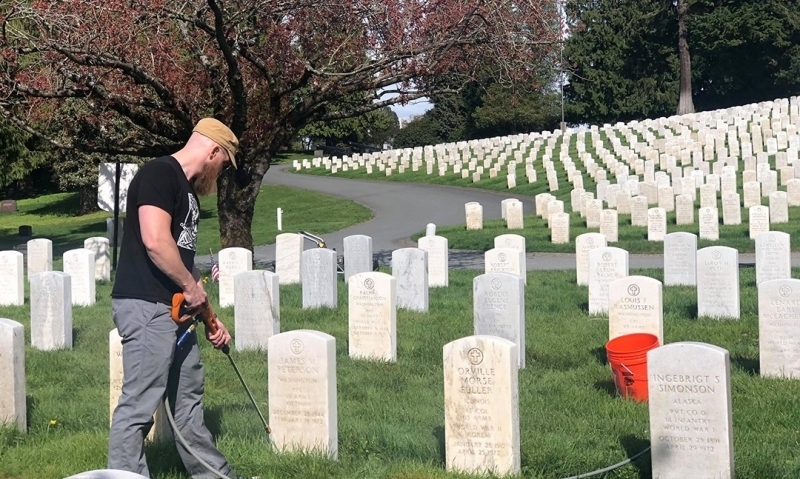 The Hometown Heroes program was meant to recognize veterans or..
On a full day effort, before the long winter chill of Seattle set into the area, many members of Post 206 and the community set forth with a horde of power washers, scrubs, and shift work to get as many headstones cleaned in the upper lot of the veteran section near the Chime Tower done as possible prior to the Veterans Day ceremony that was upcoming. 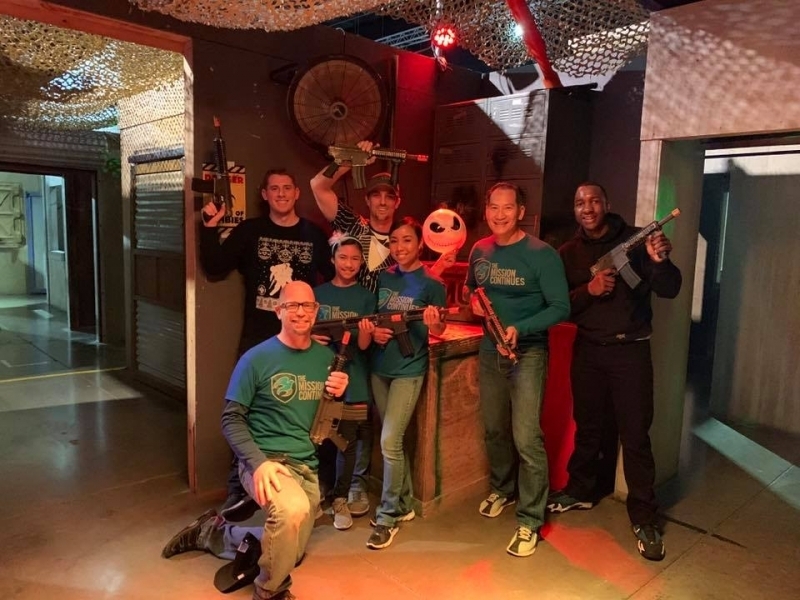 All officers participated as well as multiple members of..
Will was an amazing individual who was raised in Seattle, WA. When he had joined the Marines, it seemed like the proper calling for him and things had truly aligned for him in life. 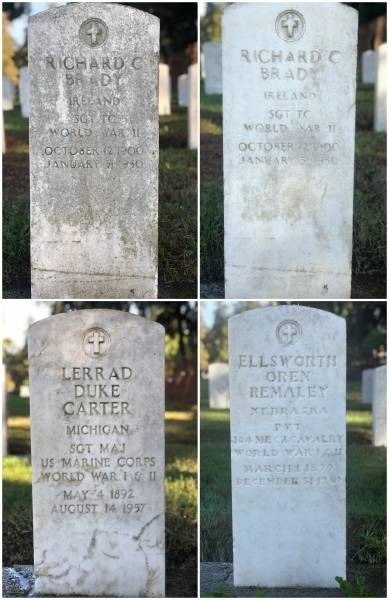 His family understood that his passion for history, especially that regarding military history, would aid him throughout his career in the Marines. The Mission Continues - Washington invited William C. Stacey Post 206 to participate in the Salute to Service football game between the Seattle Seahawks and the Minnesota Vikings on December 11th, 2018. Many dual members once again participated in this event, being allowed to bring out the American flag during the start of the game, as well as during the National Anthem. Members were in representation, with Commander Jordan..
William C. Stacey Post 206 has a bountiful relationship with The Mission Continues. They work in many areas together, serving the Danny Woo Community Garden (International District - Seattle, WA), The Ethiopian Community Center (Rainier Neighborhood - Seattle, WA), Northwest Tap Connection (Rainier Neighborhood - Seattle, WA), and Compass Housing Alliance (Renton, WA). The event to celebrate a year of successful service events, benefitting these disadvantaged communities, the two organizations held a 'combat-esque' Lazer Tag competition,..
On January 31, 2012, William C. Stacey was killed in action by an IED while leading his squad on a mission in the district of Now Zad in Helmand Province, where he had served as a volunteer combat replacement on an earlier tour of duty in the fall of 2008. Every year, the family of William C. Stacey gathers friends, platoon members, and loved ones.. Commander Houghton was approached as the 1st District Commander by the Department of Washington to aid the Veterans Affair hospital staff of Seattle as they pushed to get enough veterans to participate in the pilot study that looked at effective measures to reduce suicidal behaviors via letters written by other veterans. 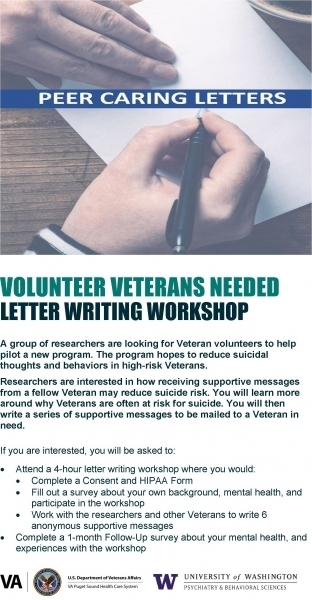 Post members flooded in to help, nearly contributing the entirety of the needed veteran volunteers for the study to be successful. 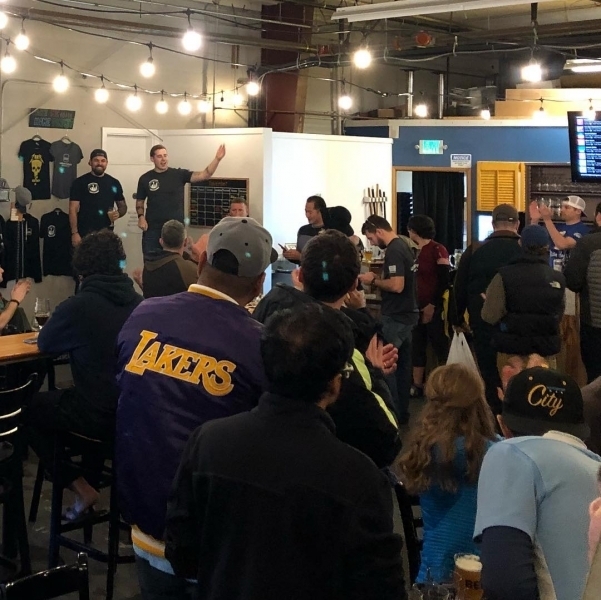 The post was..
Urban Family Brewing (UFB) worked with one of the William C. Stacey Post 206 co-founders to created the "Good Life, Good Fight" IPA, which was named for a mantra that Will Stacey had. This beer went towards fundraising and allowing the post to work towards volunteer efforts in the community. 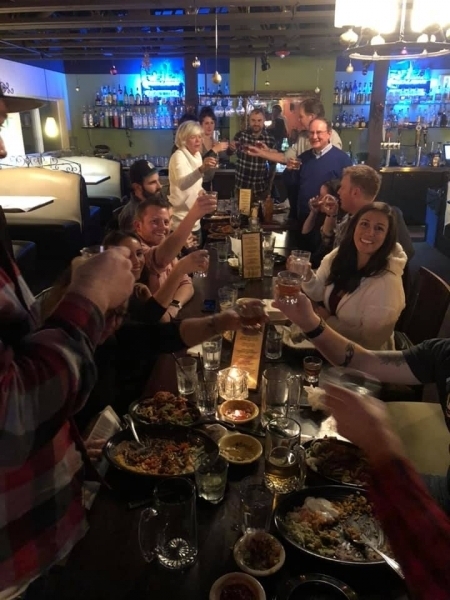 The event that was hosted in November was not just at UFB, but all around Seattle. Many businesses volunteered to donate their proceeds to the..